The exhaustion is too much to bear. 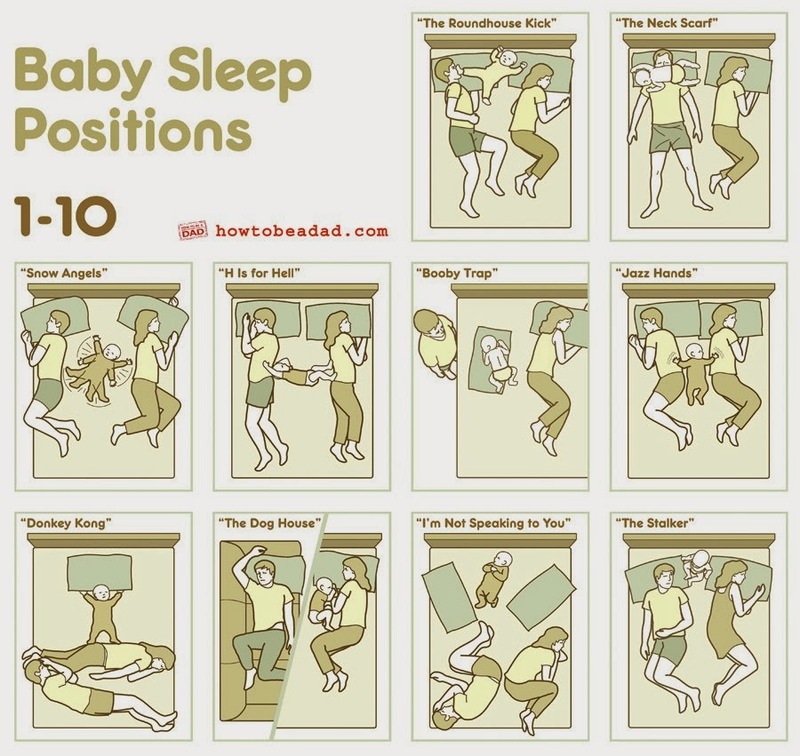 Jackson has had the worst sleep regression over the last couple months. I've been meaning to post a please send help on how to re-sleep train a toddler, but y'all I'm just.so.tired! So, here's what I've got (1) he's been in our bed for going on longer than I want to admit a/k/a months. (2) one of us can lay with him to get him to go to bed in his room, but the moment he wakes up in the middle of the night and no mama or daddy next to him all hell breaks loose. (3) We cannot get him back in the bed for the life of us. Tips? Mom advice? Spare bottles of wine? The above photos are no joke. Friday morning graced me with missing my wakeup call by an entire hour (ahem, I was asleep on the couch with the 2-year-old), a freezing cold shower topped off by driving off for work with my breakfast and cell phone on top of the car. It took me until about to the entrance of our neighborhood to realize something.was.missing! 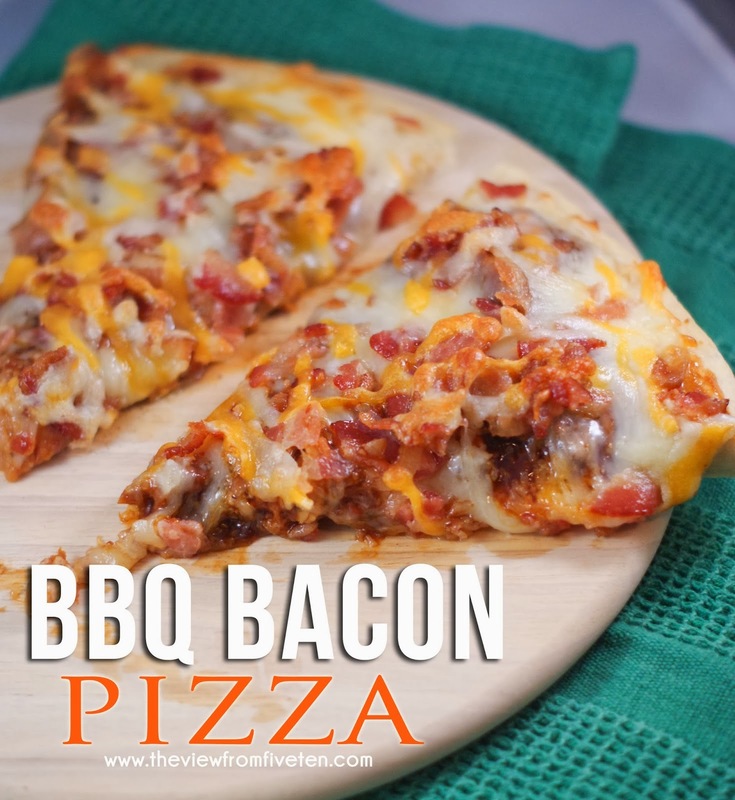 Truth: I may have had this BBQ Bacon Pizza as more than one meal last week. 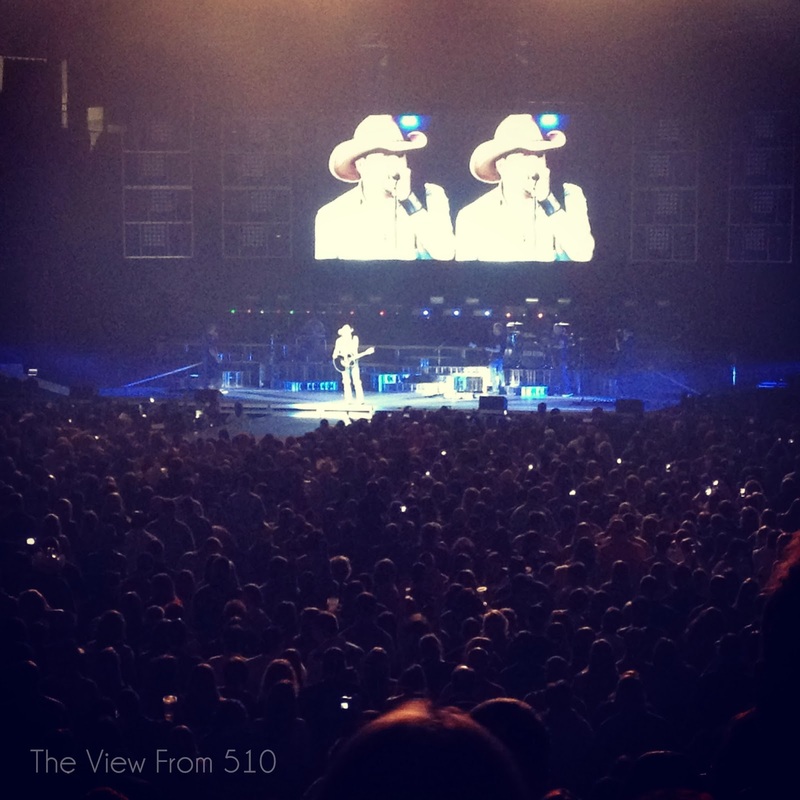 Brandon's Christmas gift was tickets to the Jason Aldean concert which finally happened last night and it was so fun! This date night couldn't have come at a better time. Florida George Line opened the show and were ah-mazing - just as expected! I heard every favorite Jason Aldean song, drank a few beers, danced and had a good laugh while people watching. It was refreshing for my tired self and a nice change of pace from the same old thing. I love going to concerts with the Hubs! This week finished She Reads Truth's Fresh Start series. Of the many series I've read with this community, I'm going to be quick to say this is a top. The scripture, the reflections, the way He moves through this series is something special. I've found myself seeking the scripture of this series for reference many times over the last weeks. 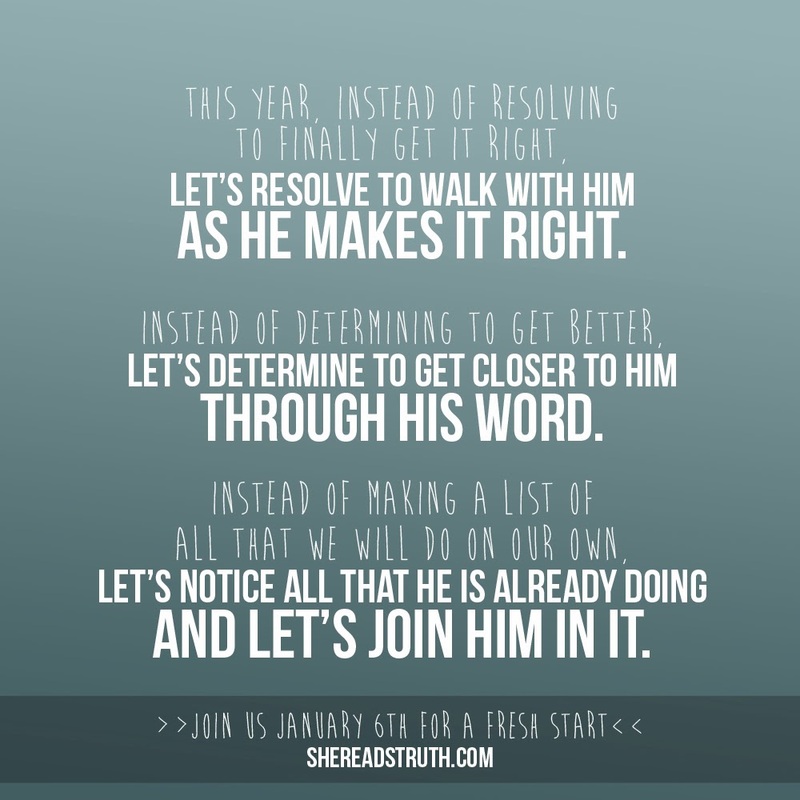 I highly encourage you take a look at the Fresh Start series if you haven't already read along. Click the image above or follow this link to find the start of the series.